Worried about who will install your new cabinets, counter tops, or hardware for your remodeling project? Have no fear, Almeida SPC Inc. is here! 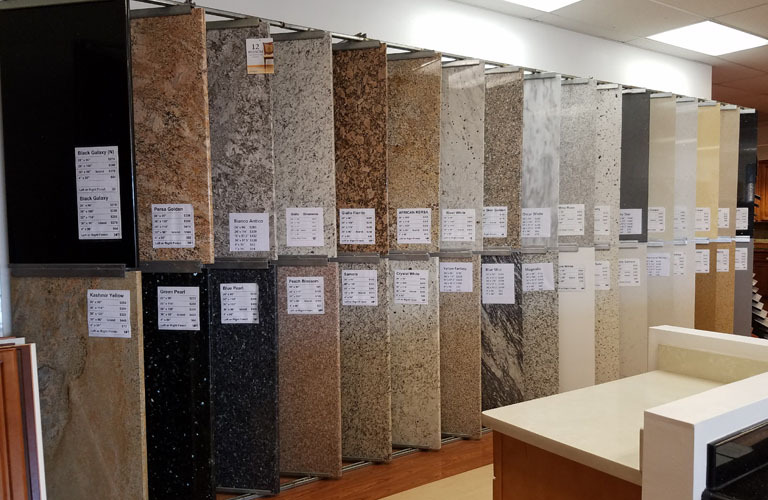 Almeida SPC Inc. is our very own in-house general contractor who can install anything purchased at D & M Kitchen and Bath Supply, making your renovating experience an easy breeze. This is one of the many reasons why D & M Kitchen and Bath Supply is the true ‘one-stop shop’ for all your kitchen and bath needs. Almeida & Son Painting & Construction Inc. has seen quite the changes in the past decade. It first started as Almeida & Son Painting back in 1965 by its founder Manuel Almeida with the hopes that he would soon have a son that would work with him, learn the trade, and eventually take over the company. Manuel must have had some kind of psychic sense about him, because that is exactly what happened. Manuel and his wife did, in fact, have a son, Dennis Almeida, who did learn the trade, and took over the company when Manuel, unfortunately, succumbed to the evils of cancer. Over the years, it’s safe to say that Dennis felt stuck with just the painting. He went through the process of getting his general contractor’s license to broaden his horizons of what he can do to help grow the company. Through the process, a name change had to happen, so Almeida & Son Painting soon became Almeida & Son Painting & Construction Inc. Although Dennis will still gladly do the painting, there is a myriad of other services he will provide with a free estimate always. 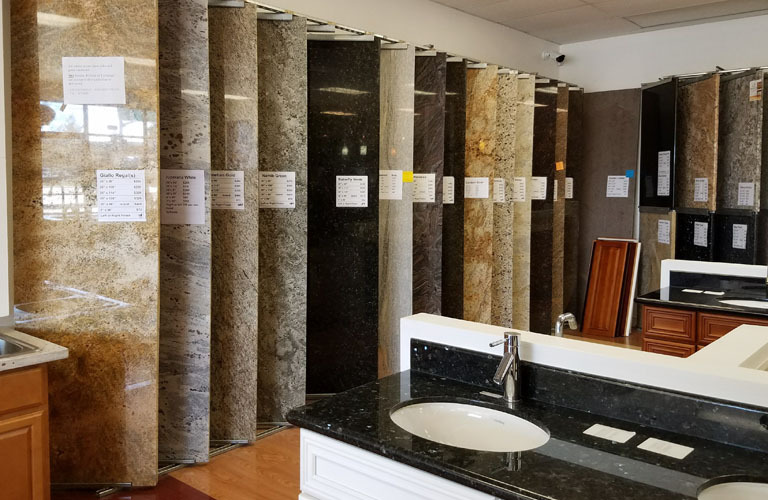 Along with his crew, Dennis will do tile work, laminate floors, LED light installation, kitchen and bathroom remodels, and granite and quartz installation. You can also get your front doors stripped and re-varnished through Almeida SPC. Almeida & Son Painting & Const. Inc. carries a variety of cabinetry from low-end to high-end to cater to budgets of all sizes. 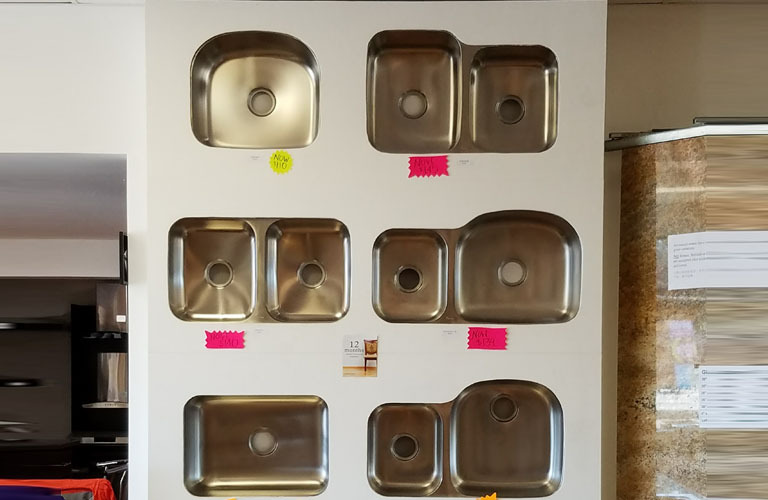 They also carry all the proper fixtures and hardware to complete your remodeling project. There is no need to worry about who will install your cabinets for your remodel, because Almeida & Son Painting & Const. Inc. will gladly take care of that for you. Almeida & Son Painting & Const. Inc. takes pride in being a ‘one-stop shop’ for all your home improvement needs. So, please feel free to contact them at any time. Get even more deals by following all our social medias.